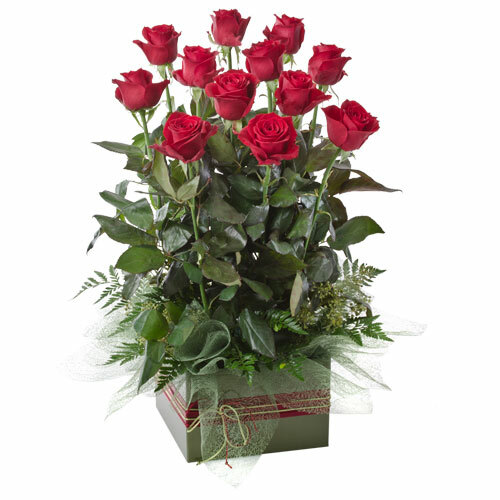 Year-round and seasonal flowers, centerpieces, bouquets & more. All hand delivered with care, right to your doorstep. 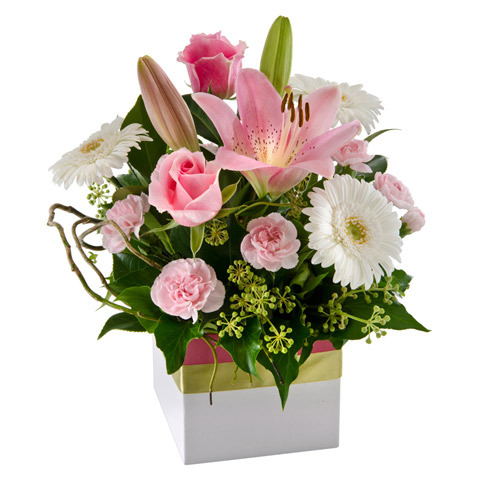 Kailee began her traineeship at Florist Gardens at the age of 17. Immediately, she fell in love with the flowers. 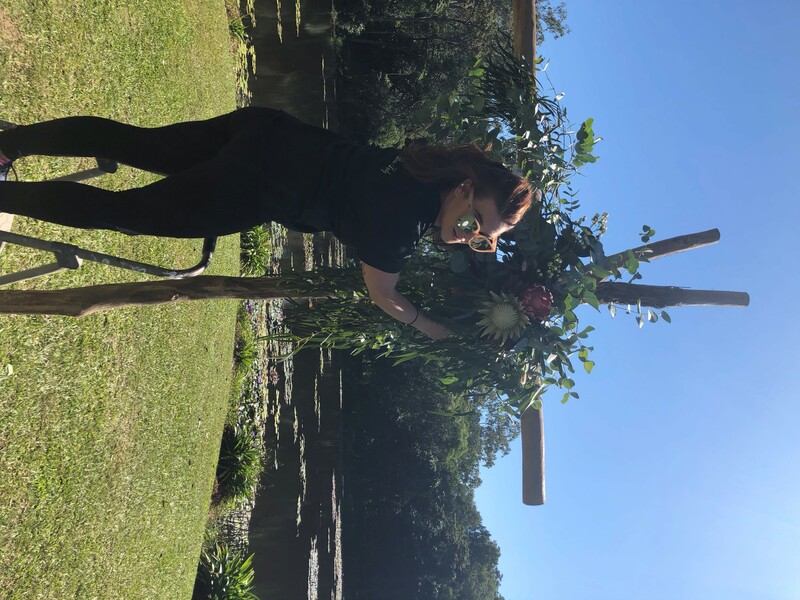 Now at 25, she's acquired her Cert II & Cert III in Floristry, Taking over the business in 2011 she takes part in floristry courses around the country to continue to grow her knowledge and skills. Bringing a unique, fresh & funky style to the Florist industry in Cairns, Kailee believes she has the best job in the world & wishes thanks to everyone who has supported her on her journey.